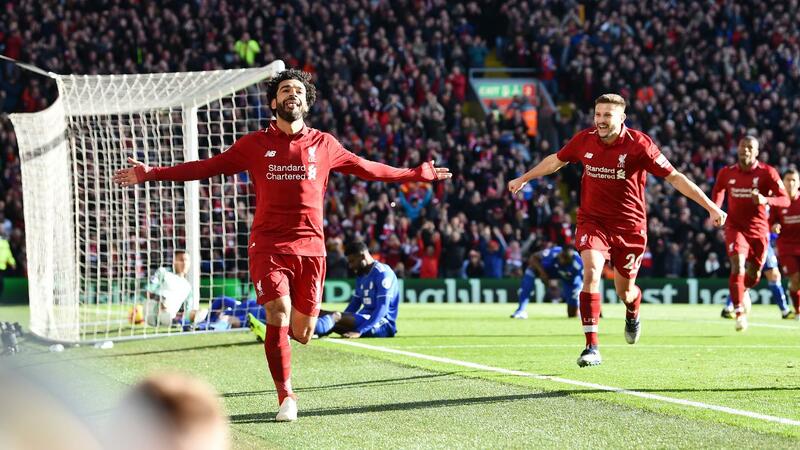 From Maurizio Sarri's 10th unbeaten match with Chelsea to Mohamed Salah's goal contributions at Anfield, find out the need-to-know facts from the latest set of fixtures. For match stats, click on the results. 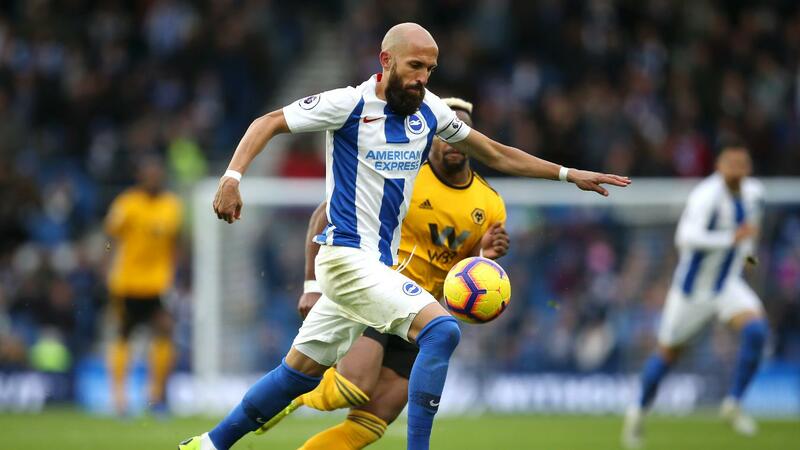 At the age of 38 years and 26 days, Brighton & Hove Albion defender Bruno became the oldest player to assist a Premier League goal since Jussi Jaaskelainen (38y 257d) on 1 January 2014, for West Ham United against Fulham. AFC Bournemouth have won four of their last six PL away matches, as many as in their previous 27 trips. Salah has been involved in 33 goals in his 24 PL appearances for Liverpool at Anfield, contributing 23 goals and 10 assists. Nathan Redmond has had 19 shots in the top flight this season, more than any other PL player who is yet to score in 2018/19. 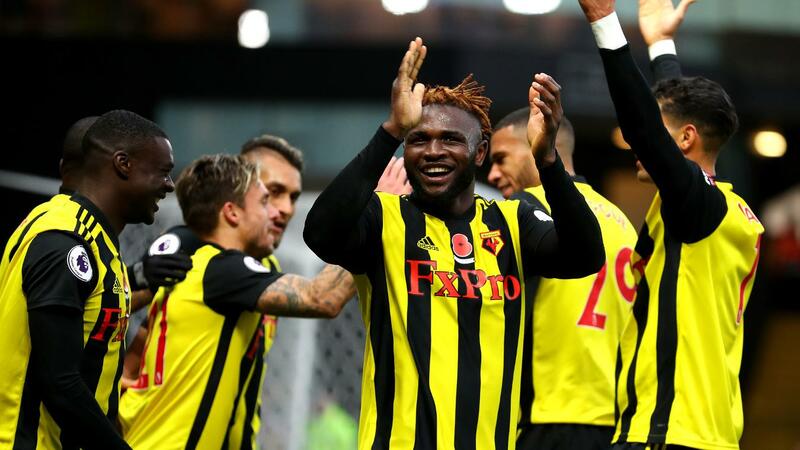 Watford’s tally of 19 points this season is their best ever after 10 matches of a top-flight campaign. 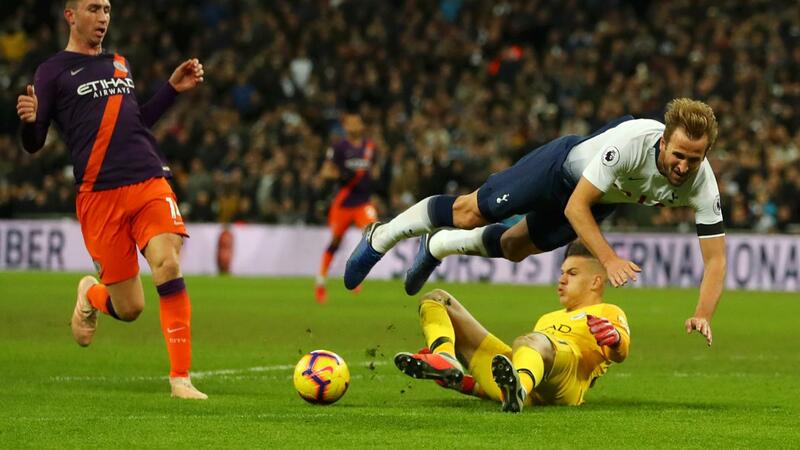 West Ham United’s Fabian Balbuena is the fifth Paraguayan player to score in the PL (excluding own goals) and the first since Antolin Alcaraz, who struck for Wigan Athletic against Blackburn Rovers in May 2012. 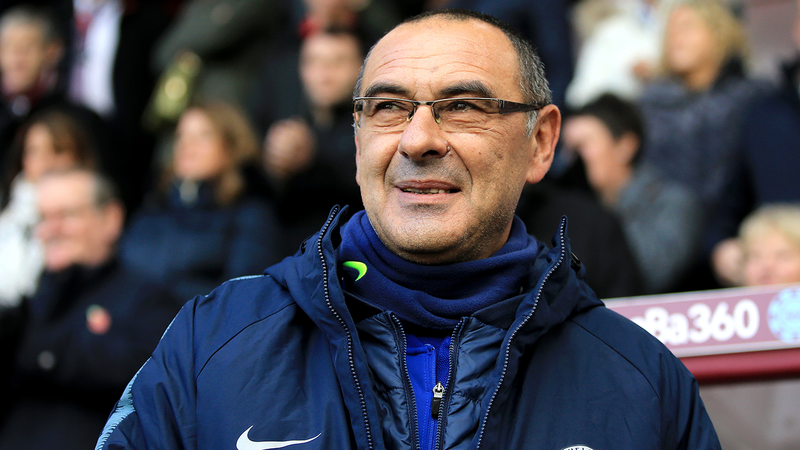 With the win at Turf Moor, Sarri has become the first Chelsea head coach or manager to remain unbeaten in his first 10 PL matches in charge of the club. Luka Milivojevic has both taken the most and scored the most PL penalties since the start of 2017/18, with 11 and nine respectively. Crystal Palace have won and scored more spot-kicks than any other PL side in that time, with 13 and 10. Manchester United have scored 100 Premier League goals against Everton, more than they have managed against any other side. 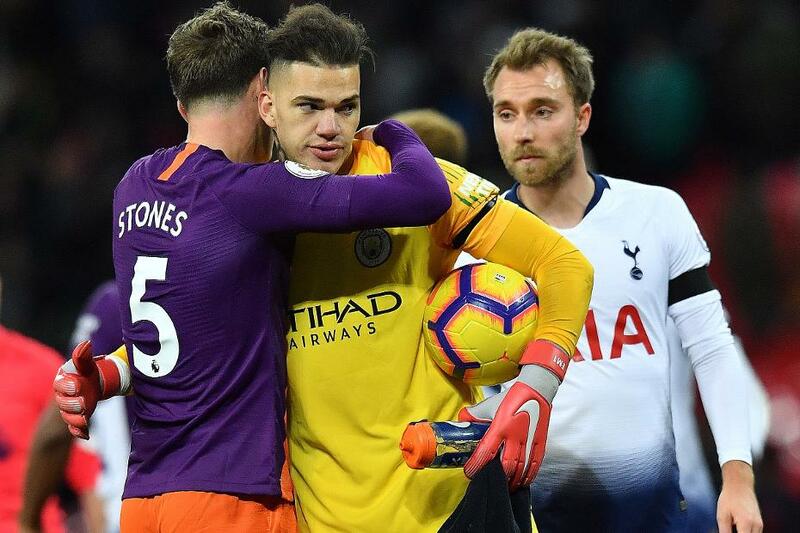 Ederson has kept a clean sheet in each of his last six Premier League starts for Man City and is the first goalkeeper to achieve this feat since Thibaut Courtois in November 2016 for Chelsea.